Check your emails if you're a Home Tester Club member! 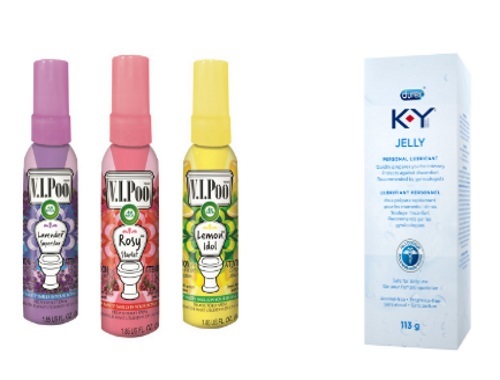 I was chosen to try out the Air Wickz V.I.Poo and KY Jelly Personal Lubricant in their latest Home Tester campaign! Gotta admit these are some odd products to send out for review, am I right? The product pack will be sent in a few days. They will notify you once it is on its way and will provide you with 2 links to complete surveys on each of the products. Were you chosen to try these products too? Let us know on our Facebook Page. Click here join Home Tester Club if you aren't a member yet.